Michael speaks with Bridget Hoffer & Katie Pringle about starting their companies Marigold PR & Canndora Club. 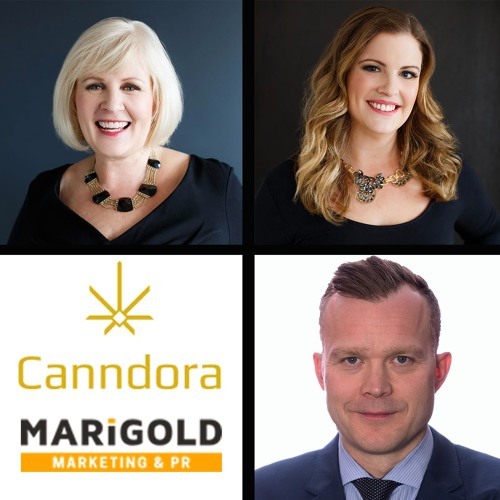 Marigold PR helps companies navigate the complicated world of cannabis marketing, while Canndora Club provides female-focused cannabis accessories to the Canadian market. Hear how they approach marketing, get industry perspective & find out what they have planned for the future. Enjoy!